In this case we will agree a fixed fee with you. If the estate is an excepted estate (broadly speaking an excepted estate is a small estate or an estate where there is no tax payable because of spouse or charitable exemptions and is under a £1,000,000) and requires an IHT205 and a Statement of Truth only the fixed fee is £950 plus VAT (£1140) plus disbursements (see below). In certain circumstances an IHT400 is required, even if there is no inheritance tax payable. In these circumstances we will prepare the IHT400 (together with all supplementary pages) and a Statement of Truth for you for a fixed fee of £1950 plus VAT (£2340) plus disbursements (see below). Once we have completed the paperwork and you have signed it, we will then submit the paperwork to the court and HMRC (if appropriate) to apply for the grant. Paying any liabilities of the estate. Liaising with any asset providers or creditors. This quote is for estates where there is a Will. All of the cost information provided above is general and we will be very happy to give you more precise and personalised information once we understand the specific circumstances so please do get in touch with us. Timescales vary and we will be able to advise once we understand the details of the situation. Typically it will be between 2 to 3 months to obtain the grant. Helen is the head of the Private Client team at BTTJ. 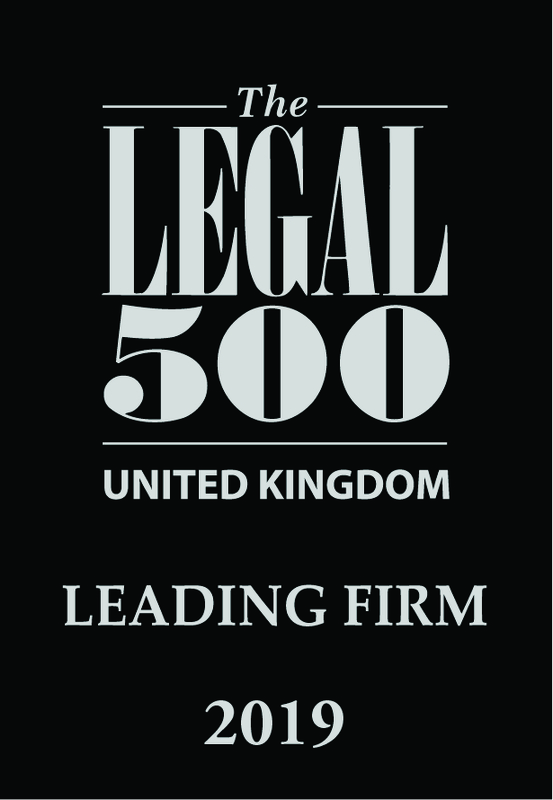 She qualified as a solicitor in 1996 and has specialised in Private Client work since 1998. She is a member of the Private Client Section of the Law Society. She has a wealth of experience of dealing with a variety of different estates including extremely complex, taxable and high value matters. Please click here for more details on Helen’s experience. Jill qualified as a solicitor in 1985, works as a Consultant for BTTJ and is hugely experienced. She is a member of both Solicitors for the Elderly (SFE) and the Society for Trust and Estate Practitioners (STEP). Please click here to find out more about Jill. Emma has specialised in Private Client matters since 2002 and was admitted as a Fellow of the Institute of Chartered Legal Executives in 2009. She has extensive knowledge of estates from dealing with simple to the more complex and is also a fully qualified member of the Society of Trust & Estate Practitioners (STEP). Please click here to find out more about Emma’s experience. Lauren is a Legal Apprentice and is currently working under the supervision of Helen. We are very happy to discuss your individual situation with you and provide you with an exact price based on your specific circumstances, so please do get in touch with us. Please click here to return to Guide to Prices.